Our trial program raises the bar from online dating platforms. This is perfect for singles in their 20s, those that are re-entering the single world being either legally separated or divorced, and widowers designed as an introduction to our programs for a minimal cost. The deluxe program is designed for singles that are financially stable but have a limited budget. This program includes dating and coaching by one of our team members. All the details of dating coaching will be explained in-detail during your interview. This program offers unlimited matches and one of our Matchmakers will be your dating coach. All the details of these advantages will be explained during your interview. This program offers the most value for our clients that are financially stable. The elite program is designed for very financially stable singles wishing to meet singles that are all very financially stable. Dating coaching is provided by Maureen Tara Nelson, the owner of MTN Matchmaking. Each client receives personal marketing, where in addition to our 2,000 plus clients, Maureen and her Matchmakers market our Elite clients at every event they attend (typically 1-3 events each week). Clients also receive priority selection over other clients and have access to the newest clients first. 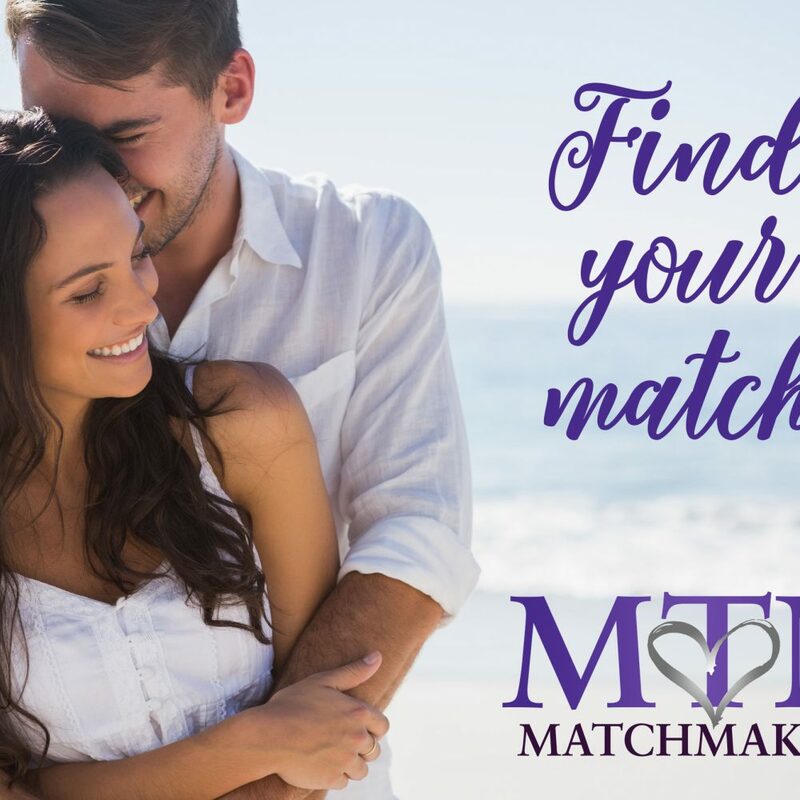 Celebrities on Long Island and Manhattan, as well as throughout the country, benefit from MTN Matchmaking’s very private and confidential top-notch services. This program has the longest time frame and see all clients first. It is up to the client if they want their photo and name discussed at all prior to the meeting. There is an option to have their match meet them on their first date without receiving any personal information at all. This program is personalized and tailored towards the needs of each particular celebrity. Unlike other services that range from $10,000 to $100,000, our celebrity program is only $6,500. Why? This is our way of proving that we are in this business simply to help people find love.